Texchem Group, are the largest supplier of Soft Shell Crab in the world. We have our own farms and processing factories in Myanmar. We can offer your preferable sizes with the best price. Please let us know if you are interested in this product. J2U (for: Japan to You!) is dedicated to bringing the best of Japanese food and drink to the rest of the world. We work with both small and large suppliers to give our overseas customers the greatest possible variety. Let us source the products you are looking for. We’re looking forward to hearing from you, so please contact us today! Delfin came into being in 1950 on a market stall selling fish and seafood in Santo Domingo market in Madrid, Spain. This was the start of a Company specialising in the purchase, sale, preparation and distribution of deep-frozen products; a Company whose watchwords are quality and service, a Company which combines to perfection artisan tradition with industrial know-how. Delicius was founded in Parma (Italy) back in 1974. 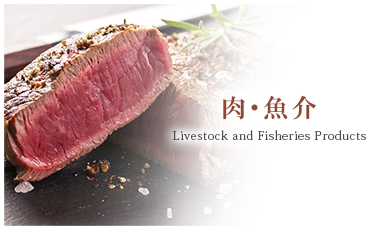 Ever since, it has been developing, producing and marketing preserved fish. Over the years Delicius has achieved excellence positions in the fish market, building its own identity with products of superior quality which our consumers recognise. A taste for good food, prepared with care, a wide range of products and fantasy: this is the Italian good way of living in summary.